This calculator is not compatible with your current browser (Internet Explorer). This calculator is not compatible with landscape mode. Please, return to portrait mode. Sorry for the inconvenience. OK, now let's look at how your hospital or health system runs. Who performs most of your admission and discharge medication reconсiliation? Which patients are the focus of your medication non-adherence interventions? It is estimated that approximately 26% of preventable readmissions are associated with maintenance medication non-adherence. How often do your care managers routinely check in with all high-risk patients within two days of discharge? Which of the following actions do your emergency department case managers perform? ED case managers are instrumental in preventing unnecessary hospitalizations. 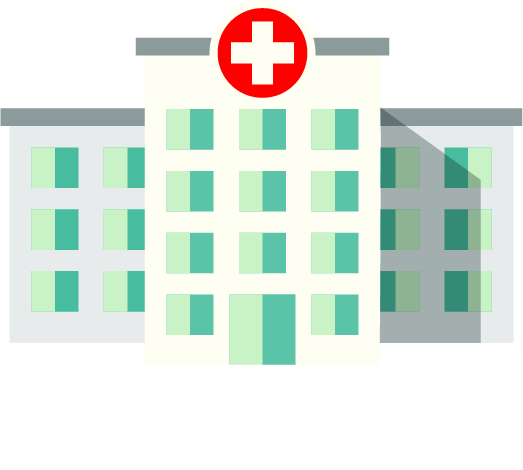 They can provide patients with resources they need to manage their conditions as outpatients. How often do you conduct discharge readiness interviews with patients? Discharge checklists can help reduce readmission rates. Research has shown that talking with patients and creating a checklist helps in their recovery process at home. Fill in your info and get your score! Based on your answers, your organization is doing a good job of being efficient with patient care and processes. There’s always room for improvement, so we’ll be in touch with you soon to discuss how we can help! What's your main concern on a daily basis?